One of the better features on the Pixel 2’s outstanding camera is Portrait Mode, which focuses on a single subject (human or not) and provides a lovely bokeh effect around said subject. 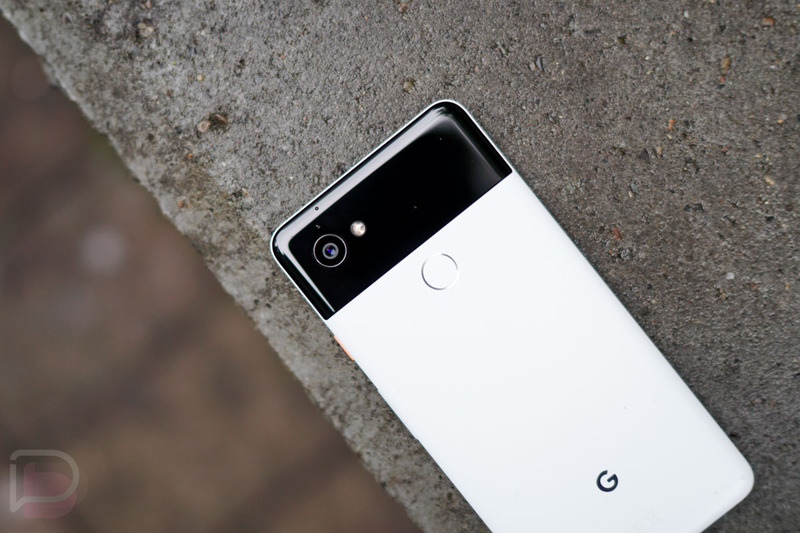 This feature, of course, has been exclusive to the Pixel 2 and Pixel 2 XL, but thanks to the hard work of developers, a modded version of the Google Camera apk, called Camera NX, enables Google’s Portrait Mode on older Google devices, as well as non-Google devices running Oreo. The original version of Camera NX works on Google devices such as the original Pixel, Pixel XL, and Nexus 5X, but another version labeled as Camera NX enhanced, delivers the same portrait experience to non-Google devices running Oreo. It has been tested and confirmed to work on phones such as the OnePlus 3/3T, Galaxy Note 8 (so long as its running a leaked Oreo ROM), and others. Basically, if the phone you’re using runs 64-bit Oreo, it should work. If giving Google’s Portrait Mode a spin on your non-Google phone or older Google phone sounds enticing, follow the link below and sideload the apk. Don’t worry about rooting your phone either, it’s not required.